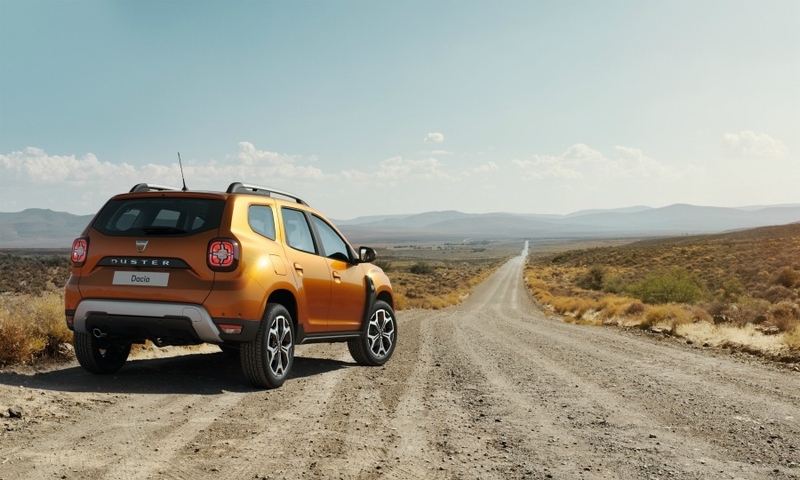 PARIS -- Renault's Dacia budget brand has given its Duster SUV an extensive facelift, with a freshened exterior that gives the SUV a more assertive look. The subcompact SUV has been a strong seller since its launch in 2010. Renault says it has sold more than 2 million units in 100 countries, badged as both a Renault and Dacia. Exterior changes include a broader grille to make the model appear wider, changes to the hood's crease lines to give the SUV a more assertive stance and a larger skid plate. 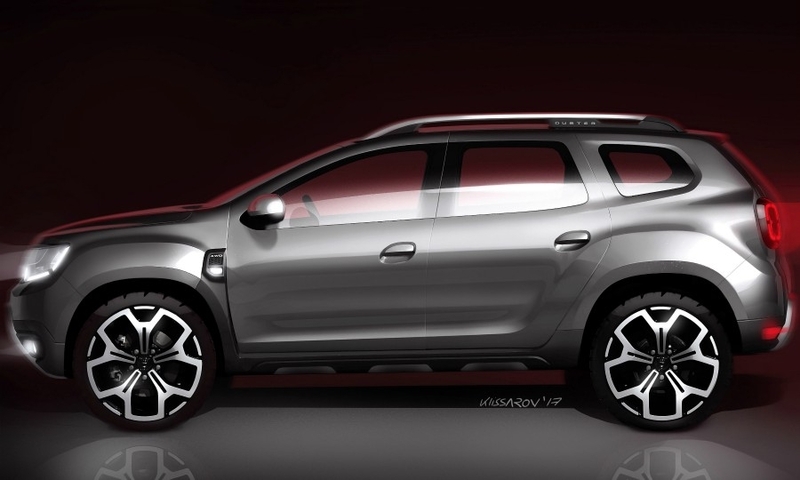 The Duster also gets Dacia's rear lighting signature of four red stacked squares. The rear skid plate is wider too. "Black wing arch trims highlight the car’s adventurer credentials," Renault said in a statement. The "completely redesigned and higher quality interior" will improve ride comfort, Renault said. It gave no details of the changes ahead of the Frankfurt show unveiling. The new version, which follows a facelift in 2013, will be unveiled at the Frankfurt auto show on Sept. 12. It is expected to go on sale in France early next year. Dacia sold 140,194 Dusters in Europe in 2016, according to JATO Dynamics, an increase of 12 percent. This year sales have been flat, with 73,231 units sold through June compared with 73,613 the same period last year. Renault did not release pricing information, but Dacia executives have said the company’s strategy is to upgrade models without increasing prices. 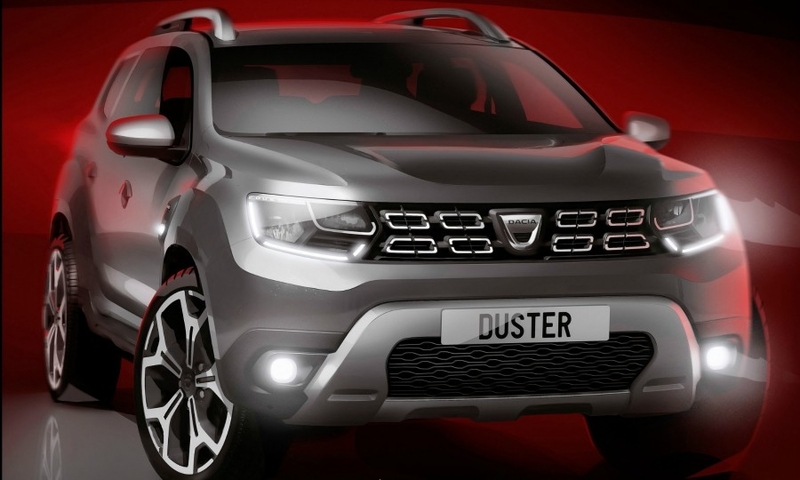 The current Duster starts at 11,990 euros in France, with fully optioned versions approaching 20,000 euros. 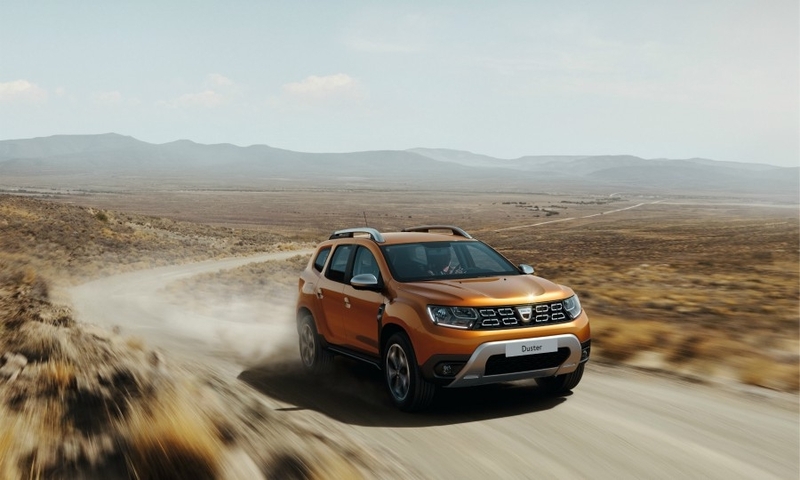 The Duster will continue to be built on a version of the Renault Group’s BO platform, and will reportedly retain versions of its 1.2 liter gasoline and 1.5 liter diesel powerplants. It will be available in front-wheel-drive and four-wheel-drive versions. 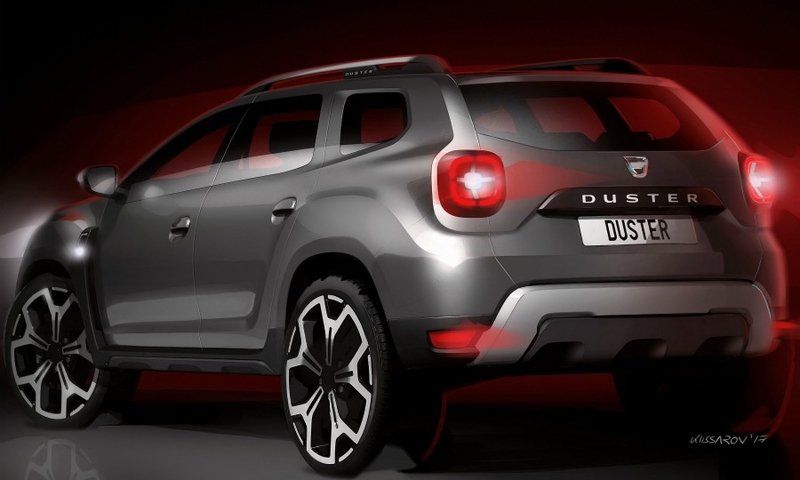 The Duster also gets Dacia's rear lighting signature of four red stacked squares. The Dacia brand appeals to budget-conscious buyers with some of the lowest-priced vehicles in its segments. It has been a strong performer for Renault Group, which acquired the Romanian company in 1999. Dacia's European sales rose 11 percent in 2016 to 415,010 vehicles; global sales were 584,000, a 6 percent increase. 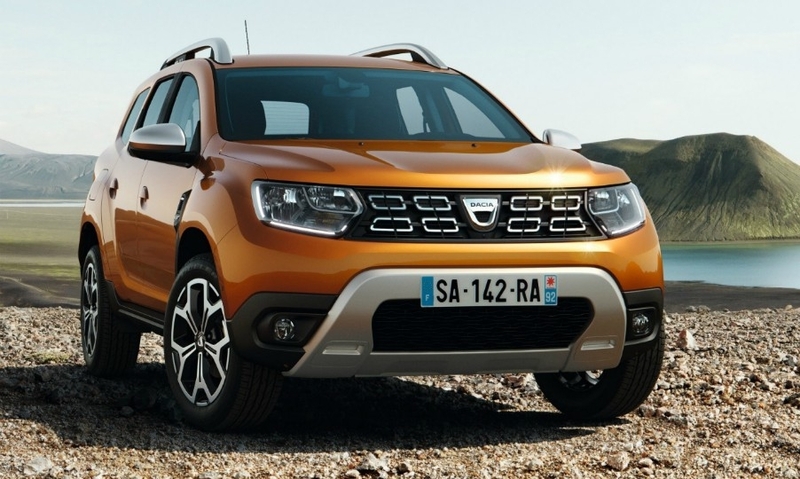 Analysts have estimated Dacia’s profit margin at up to 10 percent, though the company has refused to confirm those figures and Renault Group does not release profit statements for individual brands.